SHA WELLNESS CLINIC, internationally acclaimed pioneering health and wellness medical-spa, has created a home-based Alkalising Programme to help you maintain optimum health and longevity. 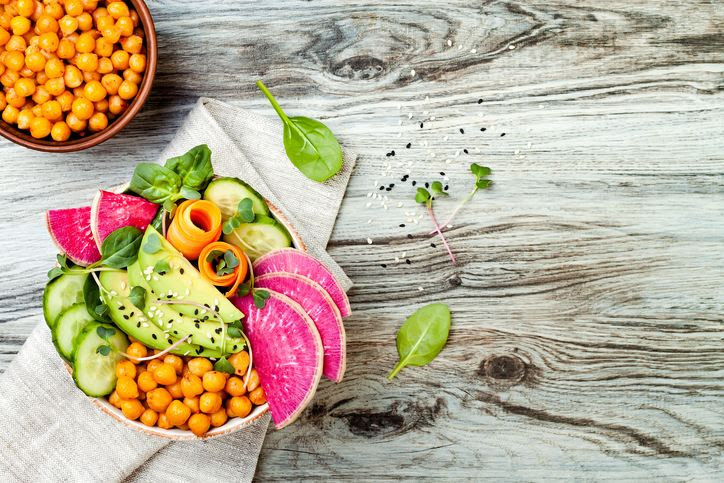 After enjoying a rejuvenating stay at the clinic and learning new, health-giving habits, clients can now continue to improve their health at home with an easy to follow diet, especially created for them. 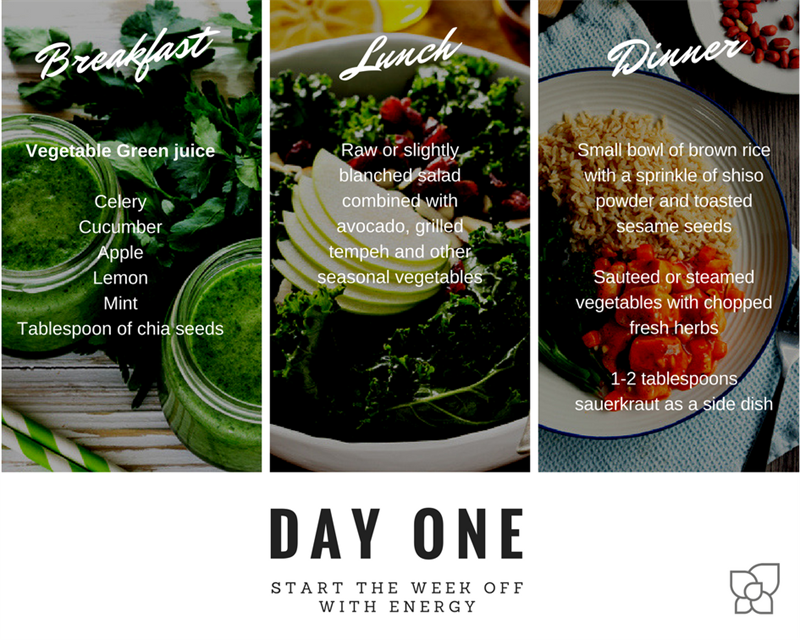 Nutritional expert Melanie Waxman’s 7-Day Alkalising plan will reboot your health and increase your vitality. In just one week you will see and feel the positive effects of following an alkaline diet. With so many delicious dishes to choose from including nutritious breakfasts, appetising lunches and tasty dinners, hunger will never be a part of your diet, unlike many others. Three meals a day and snacking is permitted! This is attainable and just as importantly, sustainable. Make it a part of a brand new lifestyle and a brand new you. An alkaline diet is believed to retain muscle mass, delay the aging process, boost energy levels and aid weight loss as well as protect the body from a wide range of health problems including osteoporosis, cardiovascular disease, diabetes and kidney stones. * Promotion subject to availability, valid when booking before arrival for a health program of at least 7 days duration. The promotion only applies to the hosting service. Presidential & Royal Suite are not included. Let SHA Wellness Clinic rejuvenate you this summer. Be pampered and at the same time be shown a better lifestyle. Learn how to follow an alkalising diet at home. Live better – live longer with SHA beside you every step of the way.